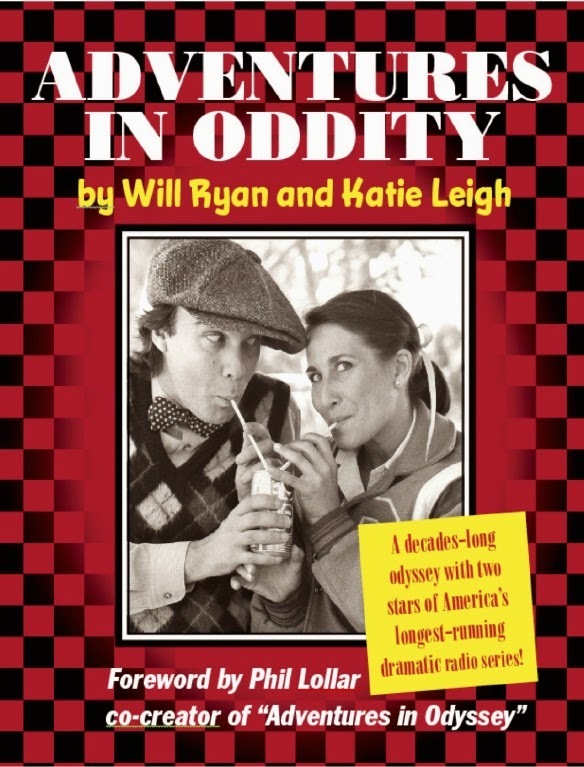 As you may have heard in Episode 63 of the Audio Theatre Central podcast, Katie Leigh and Will Ryan, have written a book about their friendship and their work on Adventures in Odyssey. 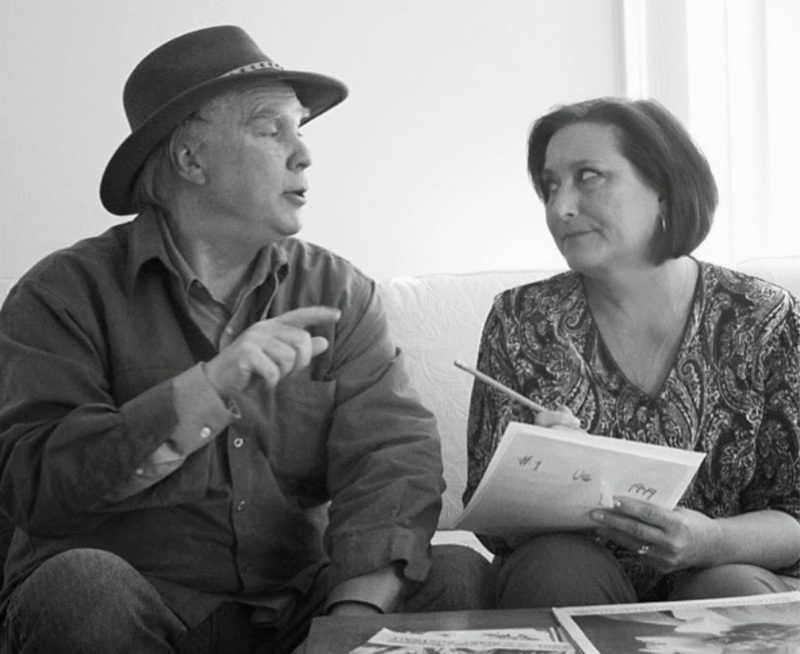 The voices of Connie and Eugene, two of the most beloved characters on AIO, have worked together for many years on Odyssey and this book, titled Adventures In Oddity, is an opportunity to share their perspectives and experiences directly with the fans of the show. The book is written in a dialogue format. The nearly 100 pages contain a back-and-forth interview style of conversation with both Katie and Will taking turns asking each other questions. Amidst the great textual content in the book, Adventures In Oddity also features several never-before-seen photographs from the author's personal collections. Published by Oxnard University Press, Adventures In Oddity will be released on July 1, 2015. However you can pre-order your copy at voiceofyourchildhood.com starting on May 1, 2015 and you'll get access to some cool internet-only bonuses!